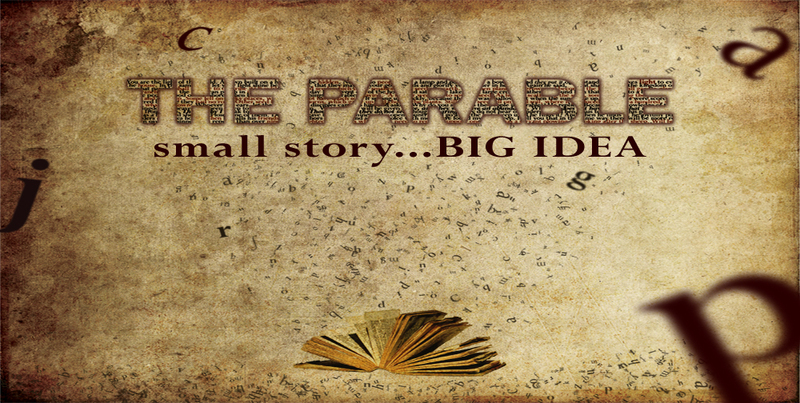 I’ve been teaching a Series at Faith Renewed for the last 19 weeks entitled, The Parable. There’s A LOT we can learn from these stories. Over the next few weeks, I will be posting some of the main points from these Messages. You can also check them out on our website, or iTunes. This week I spoke from John Chapter 10. Nobody goes to The Father apart from The Son. He’s The Way, The Truth, & The Life. ALL the time… There’s never a time HE’S NOT! You can hear His voice. He calls you by name. He has a plan for your life. He laid His life down. No one took His life. He freely laid it down for you. What have you learned from His Parables?